We love Hawaii so much. We are halau where we try our best to show the harmony of everyone’s personality through Hula. 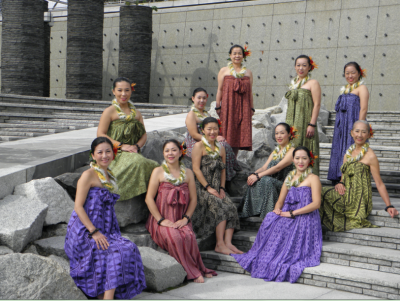 We are enjoying our own style while respecting the cultures of Hawaii.